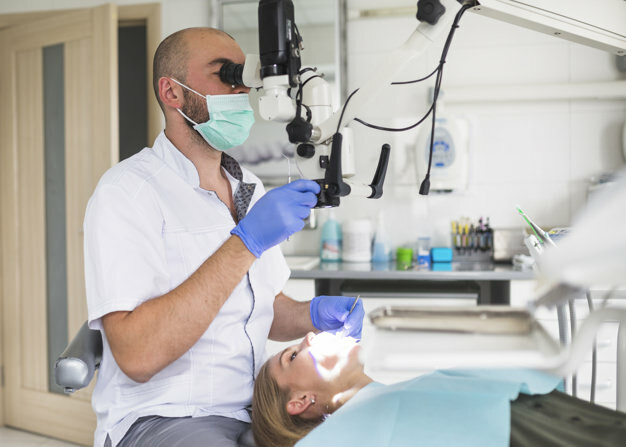 It’s true that some of you out there still dread on hearing the term root canal, but what could be better than getting a chance to restore the tooth which is at stake? The complexity of its procedure has diminished if compared to earlier times and all thanks to the advanced dental technologies for that. For all those who don’t have an idea regarding what to do after a root canal surgery, can go through this write-up. For your understanding, we have explained some of the measures here. You cannot eat anything and everything after a root canal treatment. You must avoid chewing on sticky candies and caramelized toffees, also do not eat any hard food items such as nuts, steaks, burgers and so on. Your dentist will tell you for how long you must avoid eating certain things, so, follow what he/she says until then. The surgical site will be very tender due to which, you must not clench your jaw. Some of you might also have the habit of grinding your teeth while sleeping. It may not be possible to avoid doing that when you are fast asleep. Therefore, talk to your dentist about it, he/she will tell you what to do or else it could lead to some other dental issue and may take time for the surgical area to heal. You must carry on with brushing and flossing twice a day even after your root canal surgery. But, remember not to go hard on your teeth and gums, so, don’t brush or floss vigorously as it could cause harm to the surgical site. 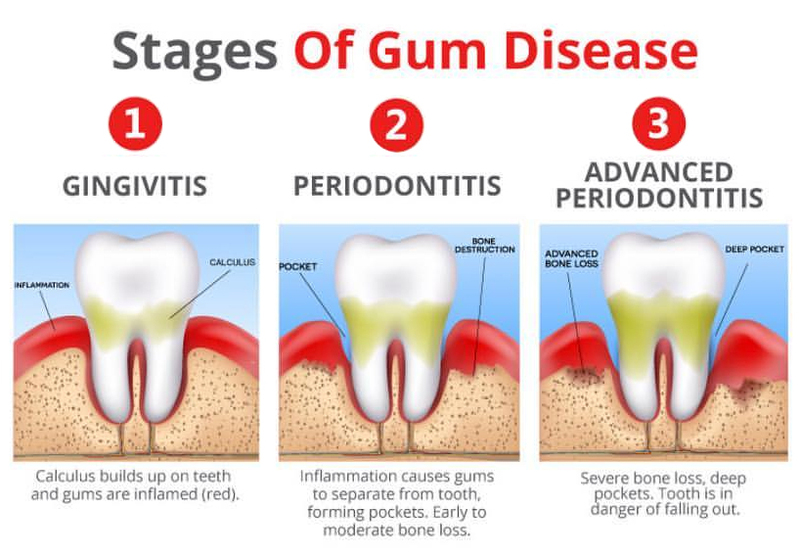 You should follow this throughout for the betterment of your oral health. The tooth which has been treated by root canal can get extra protection if the dentist places a crown on it. This way, the tooth will not only become robust but would also avoid further dental complications. You could feel a discomfort after the root canal treatment and you might fret on seeing a swelling around the surgical area. Immediately contact the dentist if this happens, if the dentist is not available at the time of the occurrence, wait for some time and try to get in touch again. Call us today @712-587-7623 if you are looking for an effective root canal treatment. Dr. John Welch will do his best to give you a class part service.